• Slot allocation at congested airports and its impacts on airline market power, by Alessandro V. M. Oliveira* [paper in Portuguese]. • Merger simulation with quality improvement: application to the case of a codeshare between major carriers in Brazil, by Moisés Diniz Vassallo* [paper in Portuguese]. • A study of the impacts of a change in the restrictions of foreign ownership of airlines in Brazil, by Yuri Tavares Kretzmann* [paper in Portuguese]. • The impact of regional jets in the airline market in the USA, by Ernesto Tiaki Kuroda* [paper in Portuguese]. 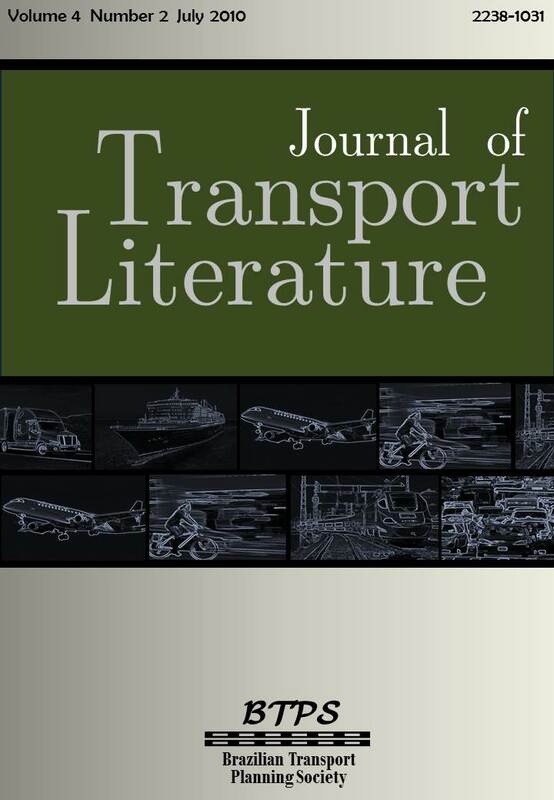 • A case study of the regional air carrier Trip Airlines, by Rafael Fraga* [paper in Portuguese].